What are the Best Marvel Comics To Start With In 2019? You are here: Home / Comics Guides / Best of Lists / Where to Start With Marvel Comics In 2019? Getting into Marvel Comics is an exciting yet intimidating time, so let me be the first to welcome you to the wonderful world of Marvel! Whether you’re in love with the Marvel Cinematic Universe and looking for more, or simply fell out of favor with comics in an earlier decade and want to catch up, there are plenty of entry points for all kinds of readers. Since Marvel has been publishing an ongoing continuity of a shared universe since Fantastic Four #1 in 1961, there are tens of thousands of comics, across thousands of series titles. It can be wildly confusing to try and read them all, which is why Comic Book Herald is here to take as much of the confusion out of the equation as possible. If you’re brand spanking new to Marvel Comics, I think it’s often times useful to try out a few series to find out what you most enjoy reading. There will be a temptation to try and read absolutely everything, and for that I’d recommend My Marvelous Year, a comic book reading club and podcast! Join all of us in the completely insane yet totally understandable quest as we read every single year of Marvel publication history, year by year, enjoying the best stories from Marvel history! For my money, I’d recommend checking out Marvel’s earliest standout comics, Amazing Spider-Man by Steve Ditko, John Romita and Stan Lee, and Fantastic Four by Jack Kirby and Stan Lee. For new readers, note that these comics feel like they were written in the 1960’s, and guess what, they were! The Silver Age style of comics (and Stan Lee’s verbose dialogue) is not for everyone today. Don’t worry if it’s not working for you – there’s plenty more to check out below! If you want to know how the Marvel Universe progresses throughout its first 40 years, but don’t necessarily want to sink a whole lot of time into the more middle-of-the-road, product, I’ve also compiled a list of the top 25 stories from Marvel during this time. 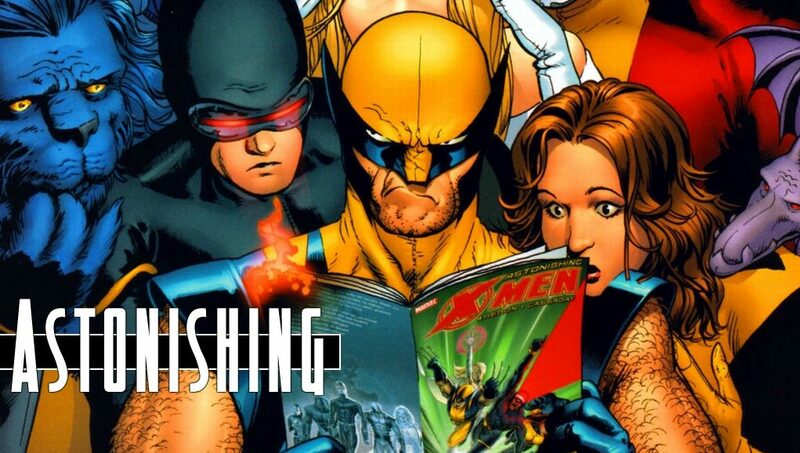 In addition to the essential origin stories, this guide will take you through Chris Claremont’s X-Men (the origins of Wolverine on the X-Men), Frank Miller’s Daredevil , and the 1990’s event Age of Apocalypse. If you gave them a shot and think those old Marvel Comics are for the birds (or, you know, your great-grandparents), there are a few good ways to launch into modern Marvel Comics from 1998 on. 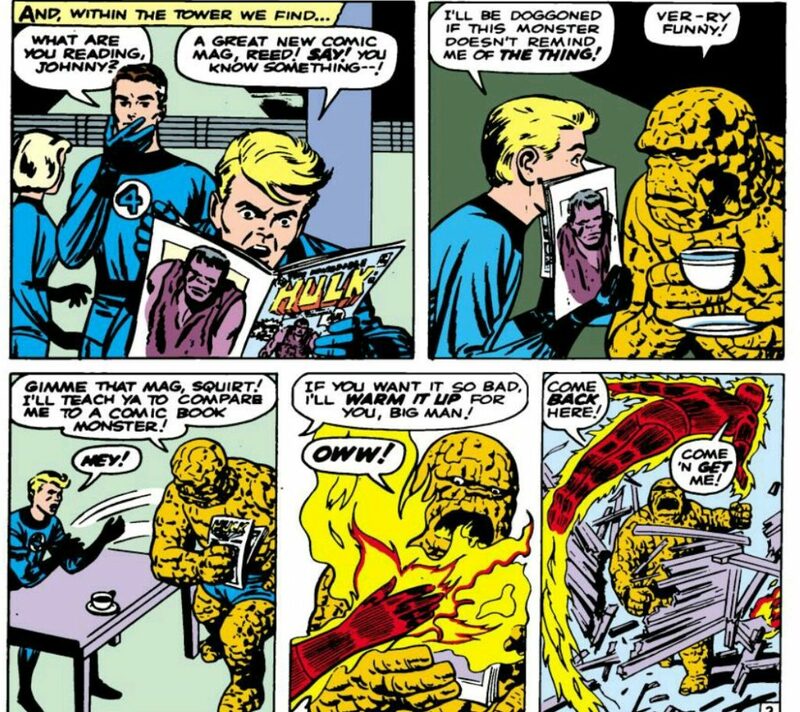 The major difference between these two approaches is that Part 1 of the CBH reading order will take you through every Marvel story, in chronological reading order through present day. This guide is updated constantly and as we head in to the new year, includes Marvel’s most recent events. In short, the top 100 Marvel Comics guide is best for readers who just want to get started with the good stuff. The Comic Book Herald reading order is for those who want to try and read as much of the Marvel Universe as possible. You’ll be pretty well-versed in all things Marvel either way! 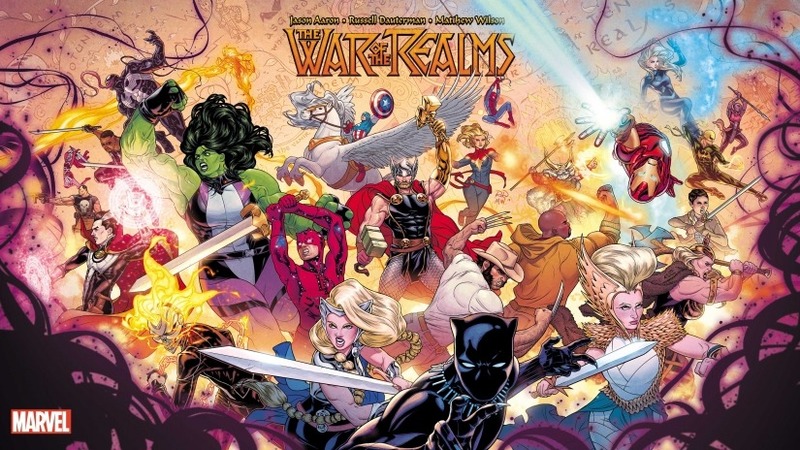 If you’re less interested in catching up on Marvel’s vast history, and would instead like to jump in to the current, ongoing state of Marvel Comics in 2019, there’s a fair amount of background you’ll need to understand what’s going on. There is a lot of change in the Marvel Universe since 2015, as well as plenty of characters that you may not know or expect to see. As you’d expect, reading all of this is the best way to understand what’s going on. It’s also a whole lot of comics to read. For the purposes of quickly getting up to speed, I’d recommend you check out my favorite Marvel Comics of 2018. This approach will give you plenty of background as you head in to the world of Marvel! If instead of reading the shared universe as a whole you’d prefer to start with particular characters, Comic Book Herald has guides for most major Marvel characters. You can find them all on the bottom half of the complete Marvel reading order, and I’ve listed some of the major players in 2019’s slate of MCU movies as well! the link to “Fresh Start” in chapter “How to start with Marvel Comics in 2019” is broken, it leads to Extermination instead. So i see there are two ways to catch up with recent events one being this and the other is the full marvel reading order. I was thinking about buying a one year subscription to marvel unlimited and was wondering about how many comic books I would have to read a day to actually be able to be caught up with the full reading order, or if it would be a better idea to just read this. – Marvel Unlimited is totally worth it no matter what approach you take. -The Complete Marvel reading order (starting with FF from 1961) to today in an effort to read everything in between will take you forever and you’ll never get into the best stuff (unless you’re a comic-reading machine). -starting with Dave’s complete reading orders for modern Marvel will still take a looong time, if you want to be thorough.